Product Number: JCSKTP10100 There’s more to Isover Spacesaver loft insulation than reduced ener.. Product Number: JCSKTP10150 Creating a warmer, more energy efficient space is easier with Isover .. Product Number: JCSKTP10170 Isover Spacesaver loft and ceiling insulation rolls deliver powerful th.. 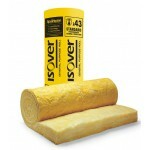 Product Number: JCSKTP10200 Isover Spacesaver ceiling insulation rolls deliver powerful thermal per.. Product Number: JCSIAPR50 Isover APR 1200 Acoustic Partition Roll Insulation is a non-comb.. Product Number: JCSIAPR100 Isover APR 1200 Acoustic Partition Roll Insulation is a non-com.. Product Number: JCSEO100Earthwool OmniFit Roll is a multi-purpose, flexible, non-combustible, glass ..
Of course our thermal insulation rolls can help you meet thermal Building Regulation requirements, cut energy costs and create warmer spaces. But there’s more to them than that. Laid between floors they can act as ceiling insulation for the space below and floor insulation for the space above. Eco-friendly manufacture combines with fire retardant and sound attenuation properties. And our ceiling insulation rolls are pre-perforated to make working with them easier – so jobs take less time. 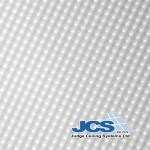 Like everything in store, you’ll find thermal ceiling insulation rolls cost less at JCS, and the more you order, the more you save. Find the right insulation rolls for you below, then order online or call 01253 864 902. 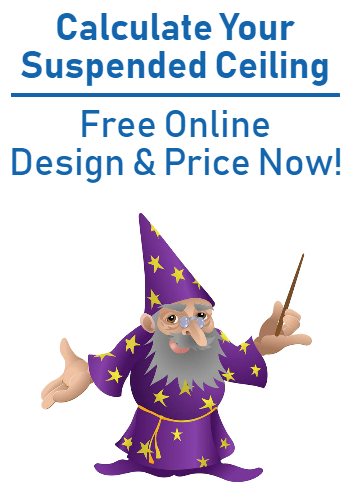 Loft and ceiling insulation? It pays to trust the Judge.